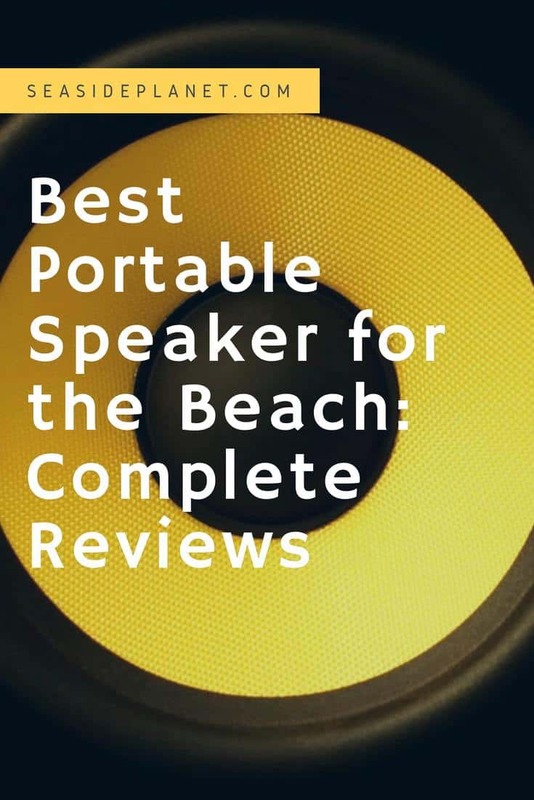 Whether you’re organizing a beach party, or just want to make your beach day more fun, a quality speaker can be a perfect addition. 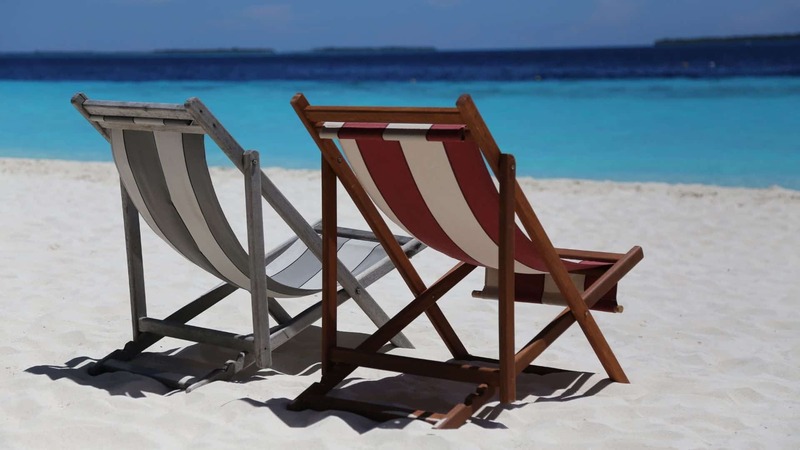 It can help you create a great atmosphere and get the most out of warm sunny days at the beach or your next pool party. Sure, you can just use your phone, but chances are that it won’t be nearly as capable as a ​top-rated portable waterproof speaker. 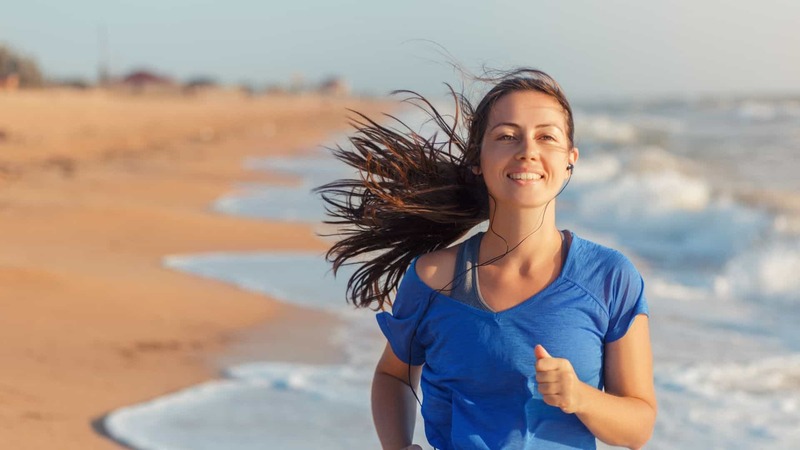 ​To make sure the beach tunes keep playing, you need a rugged speaker that can deliver hours of playtime, hours of battery, and most of all audio performance. When looking for the best portable speaker for the beach, there are some things that you need to take into account. To make your search easier, here are our favorites along with a buying guide which highlights the key features to consider. Will Using a Portable Speaker Drain My Phone Battery Quickly? What’s the Difference Between Waterproof and Water-Resistant Speakers? Why Is the Sound Quality Poor When I Connect to My Phone? How Can I Pair My Speaker with My Phone? Can I Keep it Plugged in to Listen to Music All the Time? For all the audiophiles who appreciate supreme sound quality, the Photive M90 can be the perfect product for the beach. It’s very powerful, has a great battery life, and can’t be easily damaged by water. This is a powerhouse of a speaker. With 20W of power, you’ll be able to blast your favorite music for everyone to hear. If you’re a bass head, you’ll love this one as it has a passive subwoofer built in and boosts both the high and low frequencies. The build quality is pretty impressive as well. The speaker features a waterproof housing and an aluminum grill that adds to the durability. There’s also a rubberized handle which makes it easy to carry around. 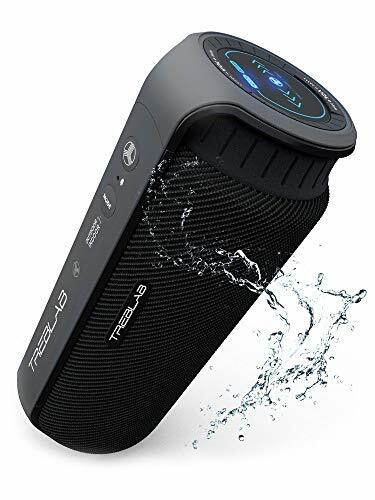 Even though this speaker is advertised as waterproof, there are many manufacturer warnings about using it with caution around water. This may be one of its ​few flaws as the excellent sound quality and overall audio performance can't be denied. This is another speaker that can be a good choice for everyone who enjoys loud and clear music thanks to this speaker outstanding audio quality. The 360° sound will provide a great experience, and you can pair with virtually any Bluetooth-enabled device. This is without a doubt one of the strongest ​options out there. The two 12W speakers ​feature a truly powerful sound reproduction, and the oval design allows for 360° HD surround sound. It allows you to connect any devices (wired or Bluetooth) and stream music from your favorite apps. The 4,000mAh battery is good for 10 hours of play time, so a long day or night at the beach won’t be an issue for the TREBLAB HD55. It’s rated IPX4 water resistant, which means that it will survive splashes, though submerging it in water wouldn’t be a good idea. It features touch buttons for changing songs, but some users find them to be confusing. 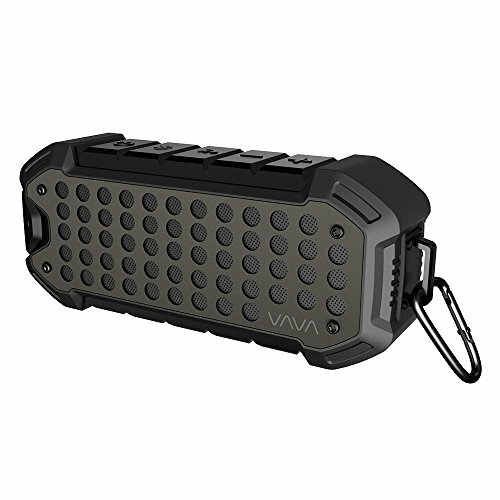 The rugged design of the VAVA Voom 23 screams durability. Both the look and performance are very powerful, and it features some pretty neat features that you’ll fall in love with. The first thing worth mentioning about this device is its battery life. With 5,200mAh of electric charge, you can listen to music for up to 24 hours, if you keep the volume at around 80% or less. You can also receive phone calls and control the speaker using the buttons on top. The weatherproof design ensures that bad weather won’t kill the party. It’s resistant to shock, dust, and splashes of water. It’s also surprisingly affordable, which makes it even more appealing. However, the max volume isn’t that good. It’s decent and what you’d expect from a speaker in this price range. Also, it’s a bit heavy, so carrying it around might be an issue to some. This versatile speaker can be a great choice for everyone that likes to listen to loud music wherever they go. It might not be the most powerful speaker, but the sound quality is great and it offer great value for money. The BW BTS10 features two speakers, both of which are powered at 5W. Compared to our other picks, 5W per channel doesn’t sound like much, but rest assured it is loud enough to ensure a good time at the beach. The sound is very rich and deep, so you won’t have to worry about its quality. You don’t have to bring any other devices with you if you bring this speaker to the beach. It has an FM radio and can support a card of up to 32GB, which is a lot of songs. If you wish to connect it to your devices, you can do it via Bluetooth 4.0 or the AUX input. BW Distributors is very confident in their product, which is why they offer an 18-month, no-questions-asked warranty. The biggest drawbacks are the inconvenient buttons; they have dual functionality, so it can get a bit confusing to use them. If you’re looking for a truly waterproof speaker, this can be your choice. Unlike many others, this one will survive more than just a few splashes. While many manufacturers promise waterproofing, most of them fail to keep that promise. The iJoy Beach Bomb, on the other hand, won’t let you down in this regard. The IP66 is a real waterproof rating that means you can submerge it in 3’ of water and not have to worry about damaging it. It’s compatible with all Bluetooth-enabled devices, and it also offers wired connection. 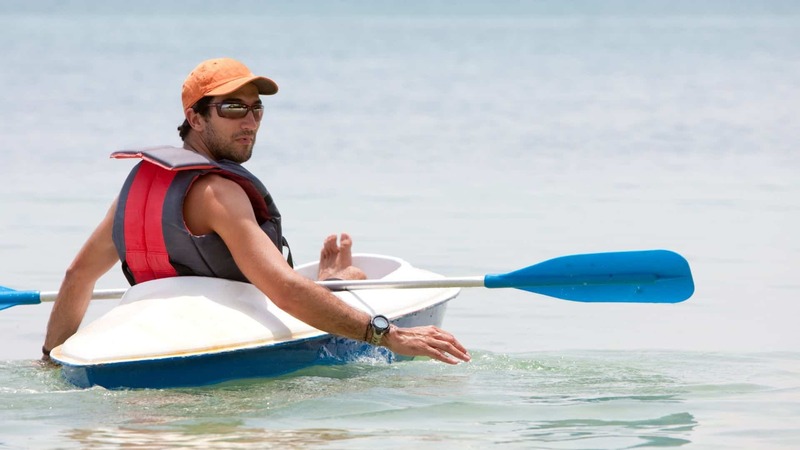 The design allows it to float on water, so not only can you take it to the beach but in the water as well. Unfortunately, this one suffers from some drawbacks. First of all, the Bluetooth range isn’t the longest, about 30’ we’d say. Also, the battery life of 4-6 hours doesn’t really impress. The volume is decent, but could be louder. Portable outdoor speakers are incredibly popular. This is because they can be easily taken for an outdoor party, to tailgate, and when camping. Buying the best speaker for you is important so that you can get the most use out if it, but if you don’t know what features to look for, then you may accidentally buy the wrong speaker for your needs. 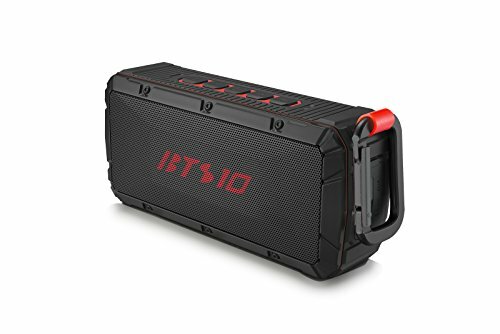 Durability should be key when you are looking for a portable speaker, because you don’t want to buy one and then have it damaged by poor outdoor conditions. While not all speakers will have the same high-quality chassis, it’s a good idea to look for one that is shock absorbing, in case it is accidentally dropped, and waterproof. Everyone has good intentions about protecting their new speaker, but it is very easy to accidentally leave it in a damp spot, splash it at the pool, or get caught in a fast moving rain shower. Since you want a speaker that can go with you anywhere, you also need to consider the battery life before spending any money. Extended battery life will allow you to listen to music for much longer, and at a higher volume, without worrying about the speaker dying. Unfortunately, there are some portable speakers that simply don’t have the battery power you want, which means that they won’t provide the high volume, deep bass, and rich music that you crave. Recently, there have been some portable outdoor speakers that offer the same connectivity as indoor speakers, which means that you can pair it with your Bluetooth compatible phone. This not only allows you complete control over the music you are playing, but some speakers will allow you to take calls. Speakers that have a built-in speakerphone let you answer calls by simply pressing a button on the speaker. While the size of your new speaker won’t play a huge role in the sound quality that you enjoy, it does affect how easily you can take your new speaker with you on the go. Larger speakers will offer some additional power, but are best left in one location outside. When camping, remember that a lower weight speaker won’t take up as much room in your pack and will be easier for you to carry in and out. Being able to turn your speaker up to higher volume levels will ensure that everyone can hear it and that the sound can travel farther distances. If you love hosting large parties and know that your guests won’t all be located right around the speaker, then it’s important to look for one that will allow you to really turn up the volume. Speakers that are 20+ watts will have the power that you need to be able to play sound at higher volumes without sacrificing sound quality. Considering the watts will help you choose a speaker that is powerful enough to meet your needs. Because playing louder music will quickly drain your battery, you do need to consider the size and power of the battery so that you can maintain the high volume you want. As long as you keep the screen on your phone locked while playing music through your speaker, you don’t have to worry about your battery being drained too quickly. The speaker will use about the same amount of battery as a Bluetooth headset would if you had that synced to your phone. Generally, playing any music through a Bluetooth device is going to use more battery than simply playing music through the speakers of your phone. Waterproof speakers are able to handle being exposed to heavy rain or even being fully submerged in water. 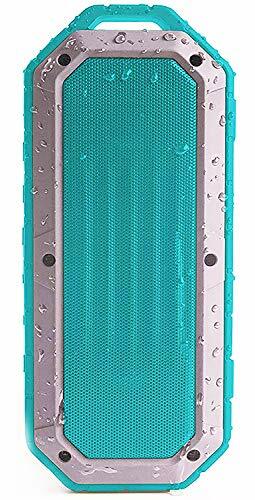 This is different than water-resistant speakers, which can stand up to some light rain or splashing, but aren’t as durable as waterproof speakers. It’s important to note this distinction, especially if you are going to be using your speaker around a body of water, such as a lake or a pool, or if you want to take it camping and won’t have it under cover all of the time. Check the waterproof rating by looking at the IPX of a speaker. The higher the number, the better the water protection that your speaker has and the longer that it will survive when exposed to water. To ensure that you have the best sound quality when connecting your new ​speaker to your phone, you have to make sure that they are close enough together. Most speakers only offer a range of around 33 feet before audio quality will drop quickly, so you need to make sure to stay near your speaker or you will experience static and fading. Another factor that can come into play is when you start to run out of battery, so make sure to charge it regularly, as this can help improve sound quality. The first time you pair a ​speaker with a phone can be a little tricky. The first step is to make sure that the Bluetooth capabilities on the phone are turned on and to disconnect any active pairings that the phone may have. Some phones tend to struggle to find another device to connect with when they are already paired with multiple other devices. If you still struggle, then turn off both devices to reset them, check to see that the batteries are charged, and try again. It’s possible to keep most portable outdoor speakers plugged in all the time if you aren’t going to be taking the speaker away from your home. This lets you listen to music uninterrupted without worrying about the battery life of the speaker and if you need to stop and recharge it. While this isn’t the main purpose of the speaker, it is nice to have options about where and how you want to listen to your music. 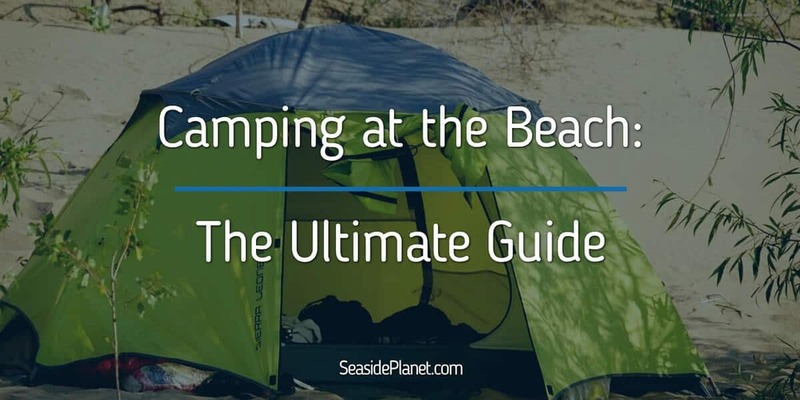 There’s no doubt that all of these devices can make beach days a lot more fun. 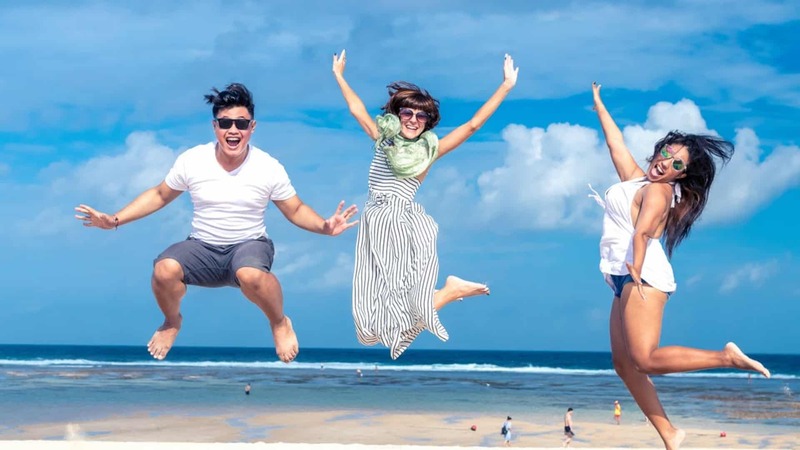 However, not all of them are equally capable, and if you really want to find the best portable speaker for the beach, you need the one that checks all the boxes. 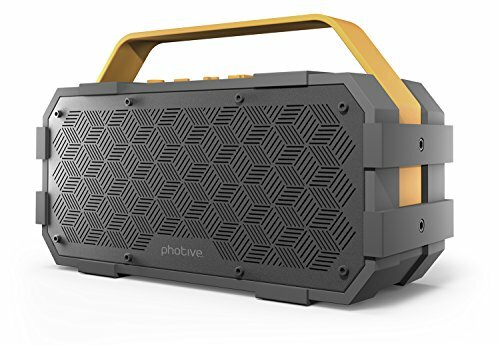 In our opinion, the Photive M90 Portable Bluetooth Speaker is the best one. Despite some issues with waterproofing, it has many qualities and features that put it over the top. Loud volume, strong bass, and a high-quality housing are only some of the main reasons that make the Photive M90 a great ​option to go with. But if you want another great option, you should check out the TREBLAB HD55 that offers an immersive surround sound. The bottom line is you can’t go wrong with any of our choices above.